Cannons Corner is located in the heart of Aldeburgh close to the beach and high street. 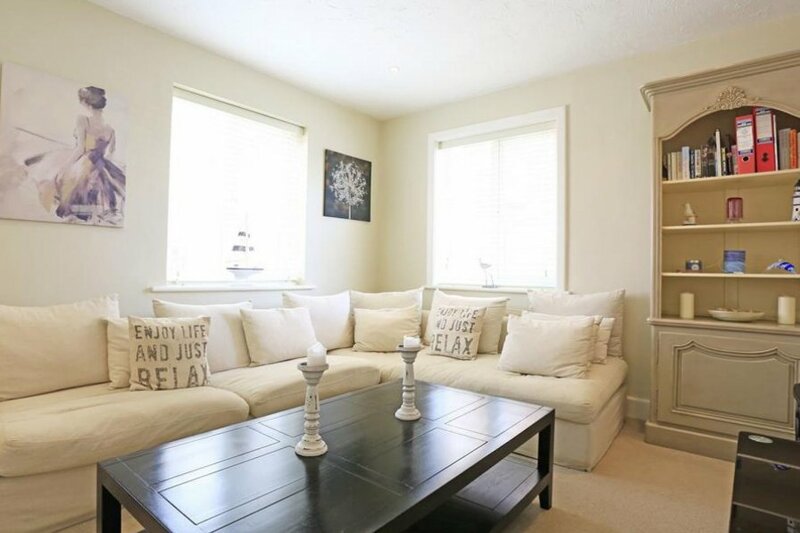 The property is beautifully presented and has private parking. Other: Linen and towels provided, Wi-Fi available. Travel cot and highchair available to use.